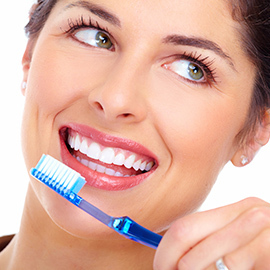 We understand that you have an abundance of choices when it comes to your dental care. Focusing on your experience and quality care, it is our goal to make you a loyal, happy member of the Summit Family Dentistry family. From routine oral exams to cosmetic dentistry, we do it all while focusing on your experience and comfort, each and every time we have the pleasure of seeing you. At Summit Family Dentistry, we offer many different services, all under one roof, for your convenience. It’s not just about what our practice can do, it’s about how you feel while in our care. It is our mission to hold your needs as our top priority at all times, leaving you with a much more than a satisfactory experience. We are constantly learning by educating ourselves on new procedures to better serve you and help you achieve your best smile. If you’ve been looking for a great dentist in Denver, we do it all from emergency dental care to root canals. We’ll always do our best to go above and beyond to provide you and your family with expert care. No matter what your reason for coming in, our goal is to take great care of you, so schedule an appointment with our team today! 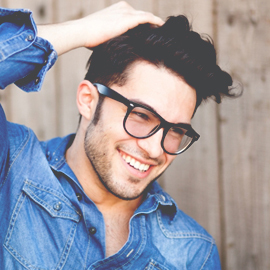 The best way to obtain a healthy, beautiful smile, is with preventive care. Come in today for your routine cleaning and oral exam. You can have the flawless smile of your dreams. 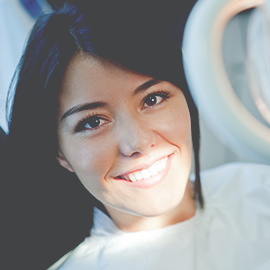 When you visit our trusted practice, you receive a level of care that can't be beat. 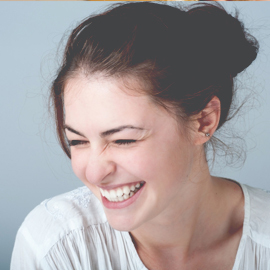 Restorative dentistry involves the diagnosis of damaged or missing teeth with the transformative option to restore both function and appearance. You do not have to be ashamed of missing teeth. With implants, we help restore your smile to its natural beauty. If you've been suffering from tooth pain, our dentist can provide treatment that will have you feeling better in no time. 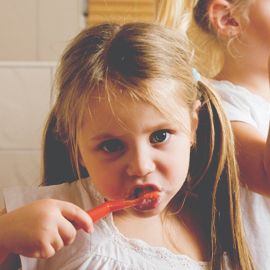 We are focused on making your children’s dental experience great, and our team knows how to make them feel at home.